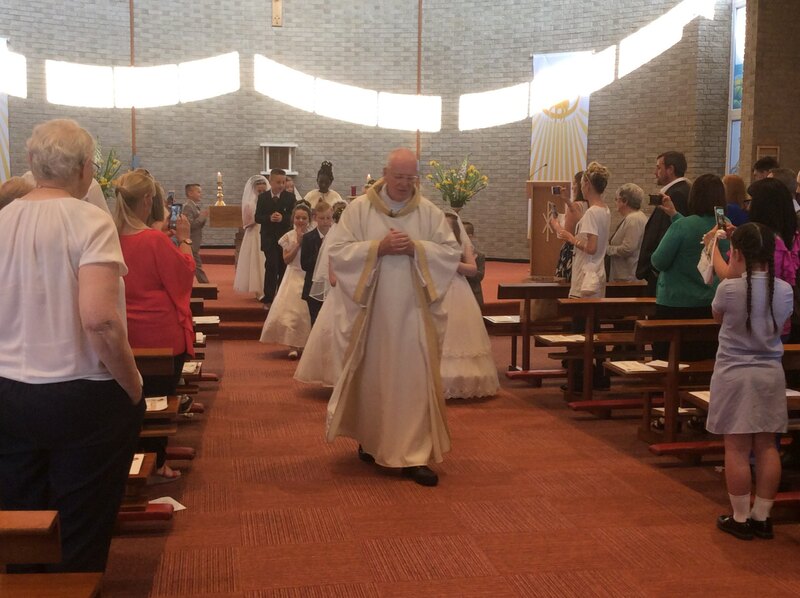 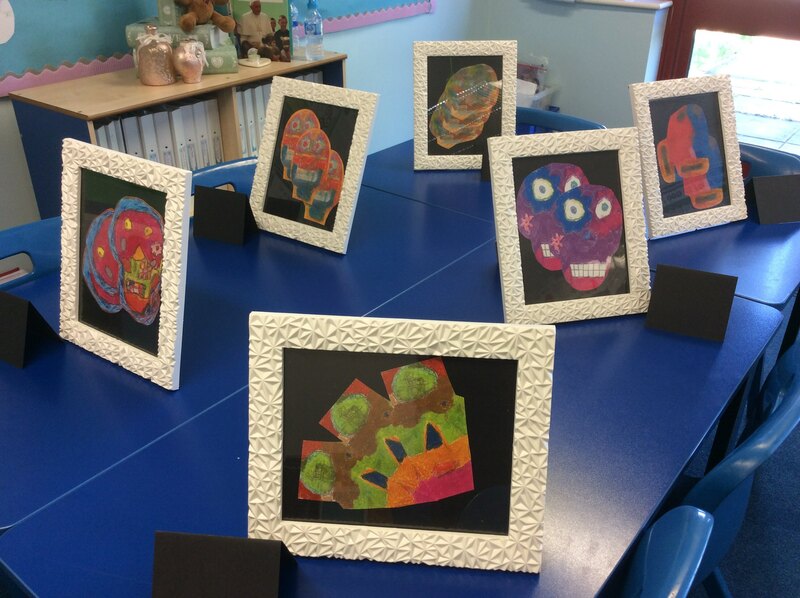 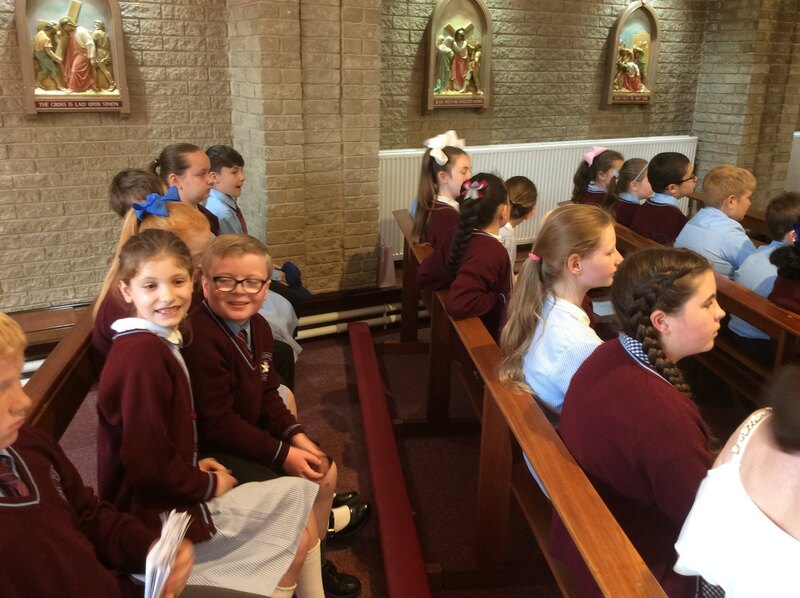 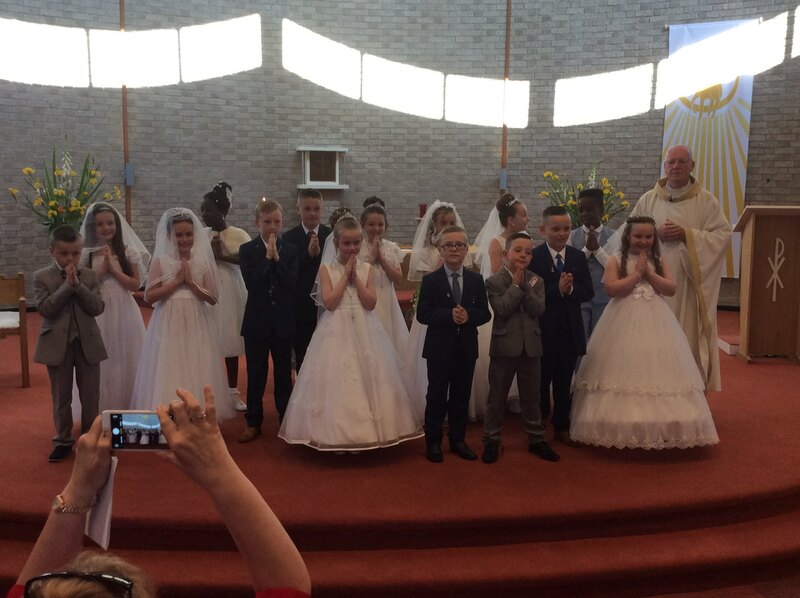 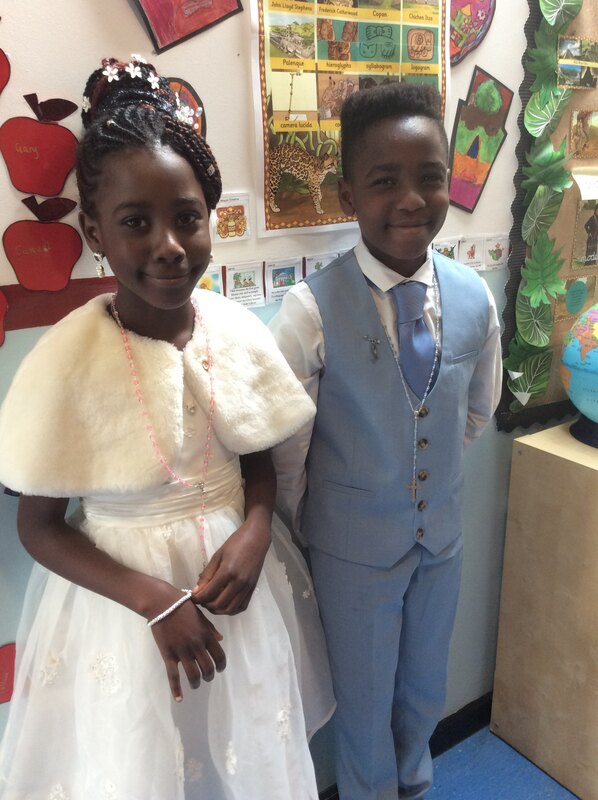 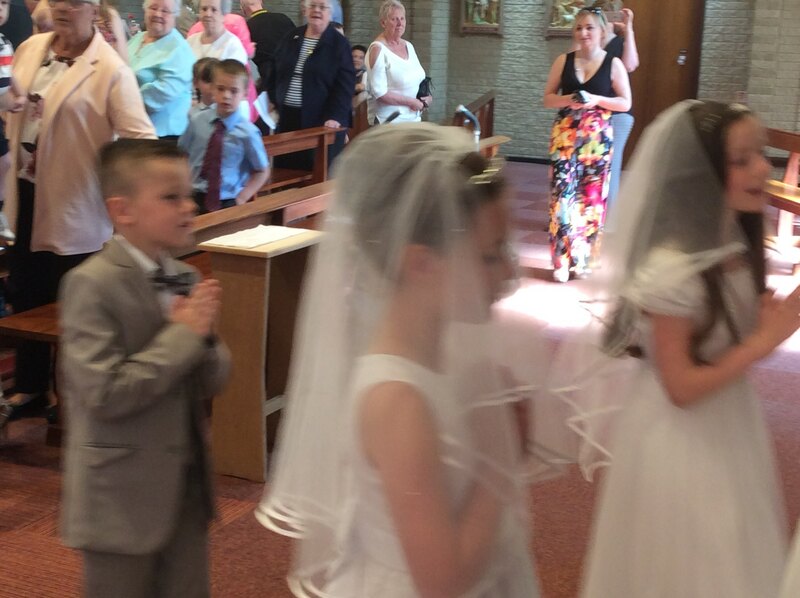 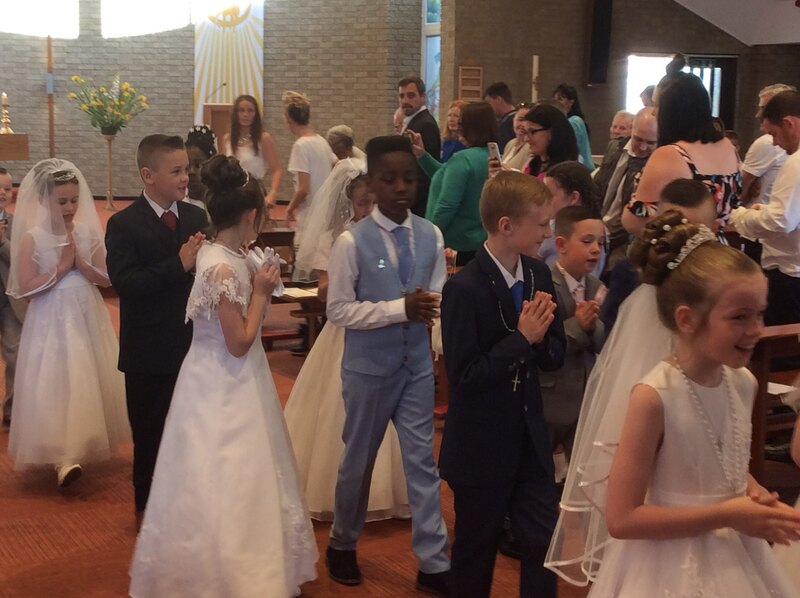 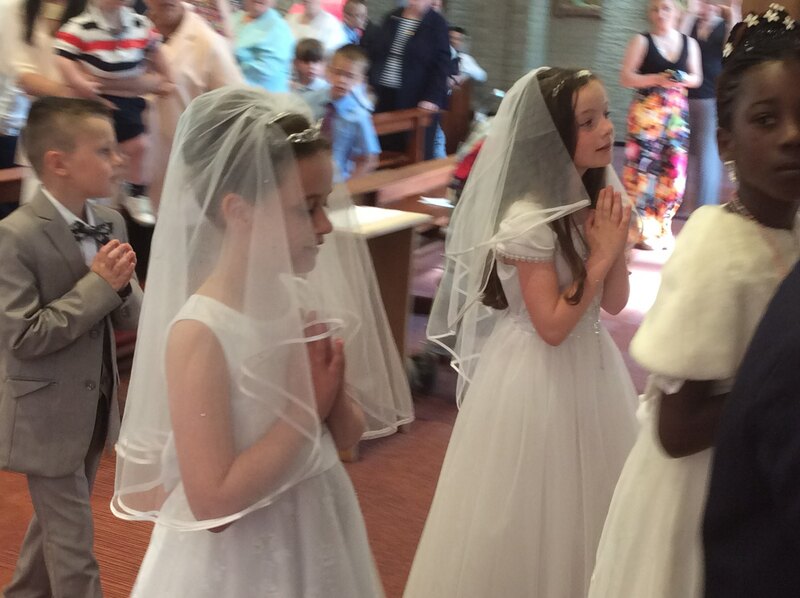 Our beautiful year 4 and 5 children made their First Holy Communion this morning. 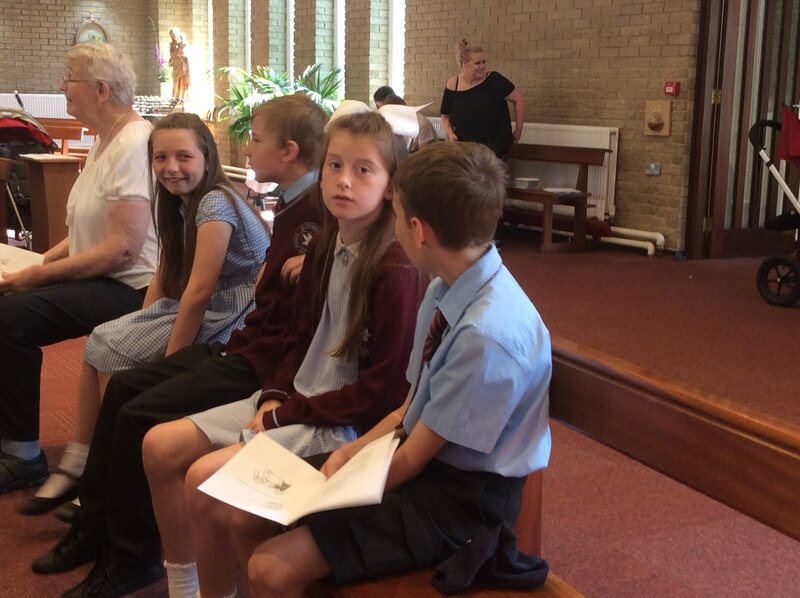 It was a very special service and was thoroughly enjoyed by everyone who attended. 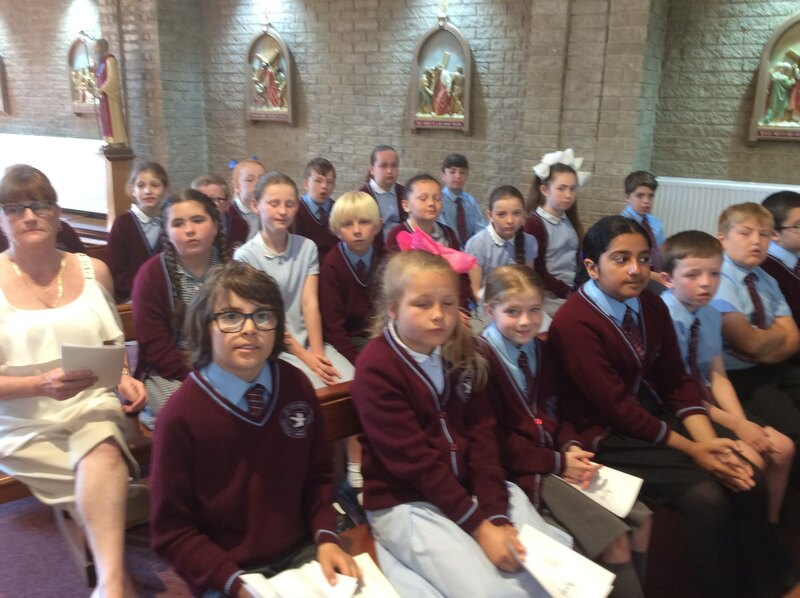 Thanks also to the year 4 and 5 choir who sang beautifully.